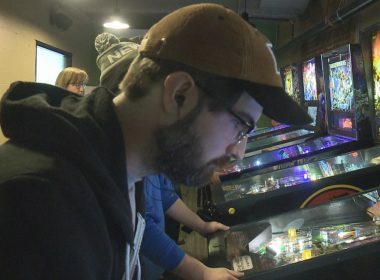 Pinball tournament raising money for PUSH Buffalo with a day filled with pinball playing, beer and charity was held Saturday at Community Beer Works. 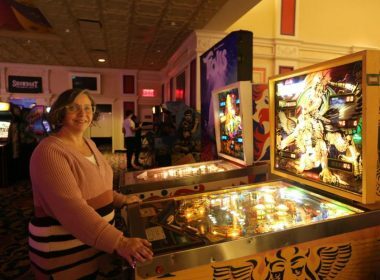 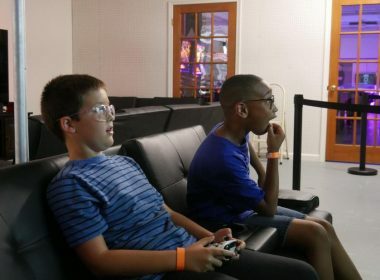 Pinball tournament raises money for Arc of Atlantic County – “This isn’t your average fundraiser,” Mary Anne Hills said as she released the plunger on the pinball machine, sending the silver ball up and around obstacles. 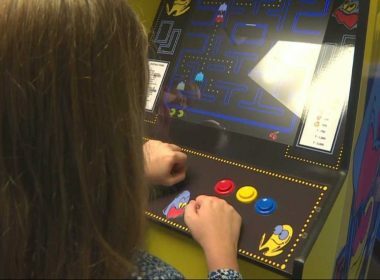 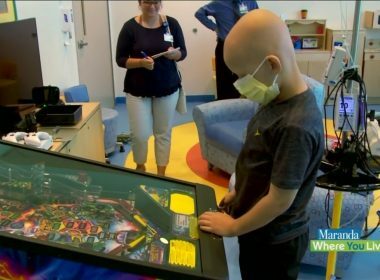 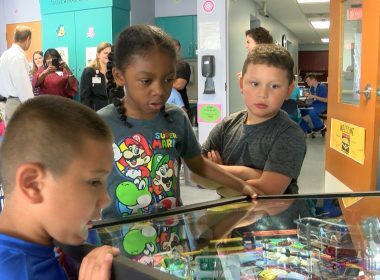 Project Pinball Charity: bringing fun to hospital patientshttps://www.woodtv.com/news/helen-devos-children-s-hospital/project-pinball-charity-bringing-fun-to-hospital-patients/1336600133A little competition and a whole lot of fun – pinball machines in children’s hospitals inspire kids to have a good time!